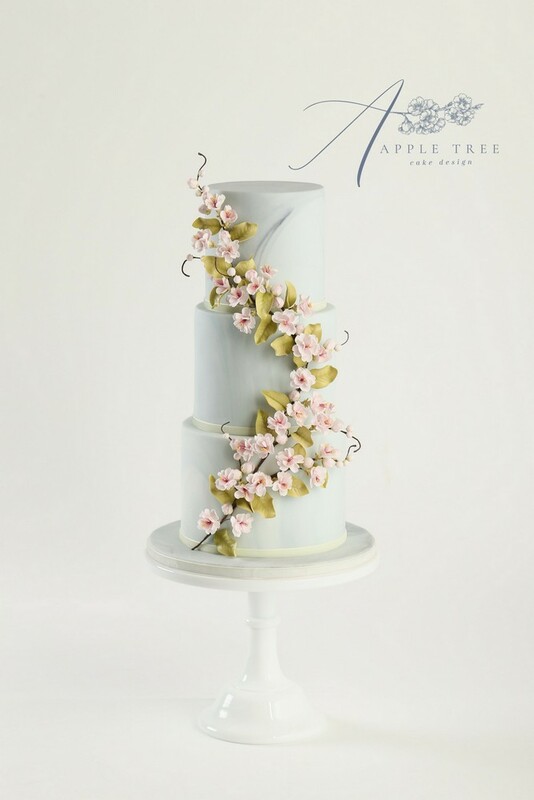 Apple Tree Cake Design was founded in 2012 by award-winning cake designer, Rebecca Allen-Pugh, and is based in Tiptree, Essex. 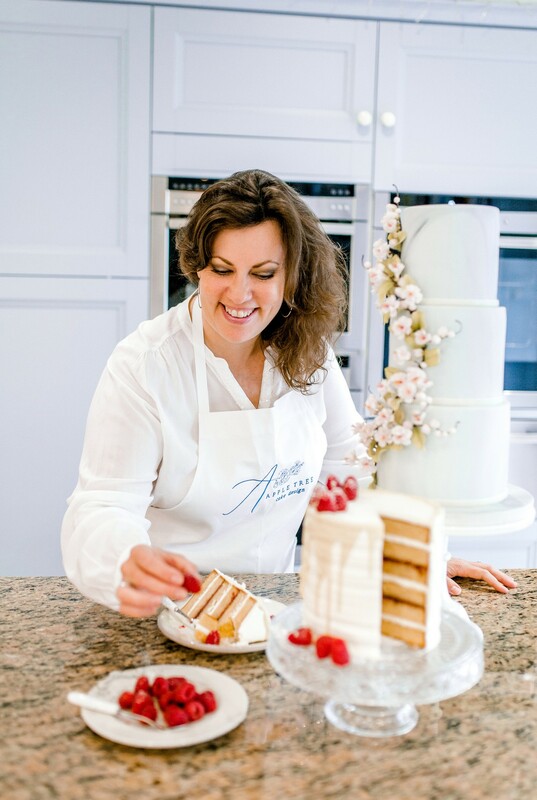 With a Swiss Master Baker in the family her love affair with baking and sugarcraft started at a young age. 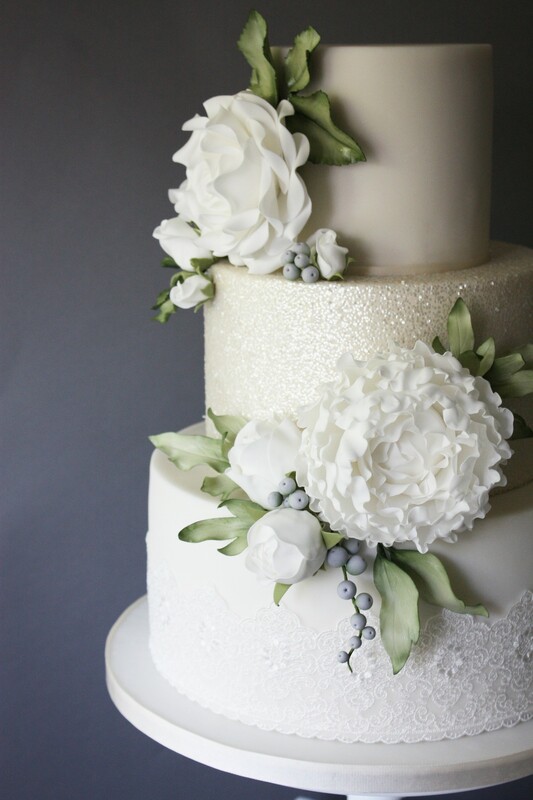 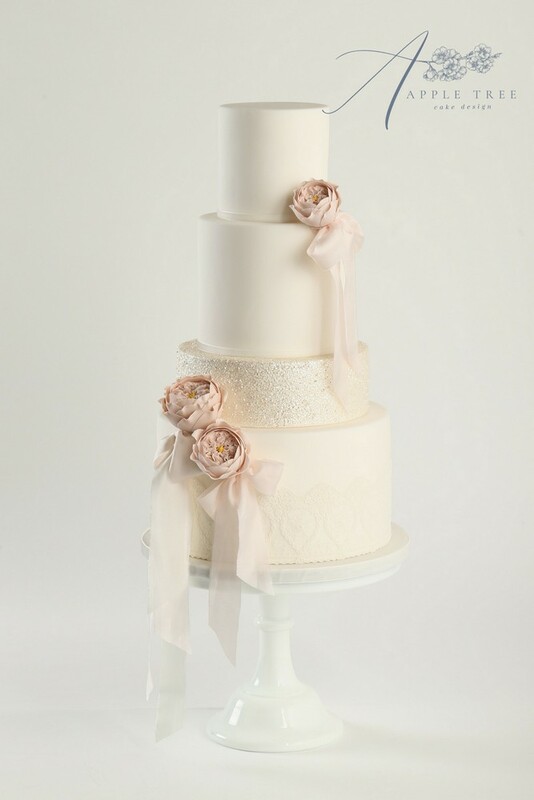 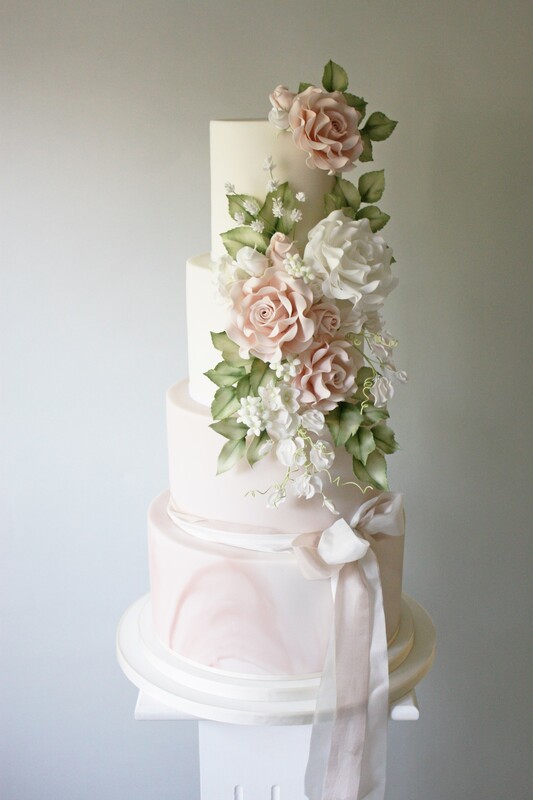 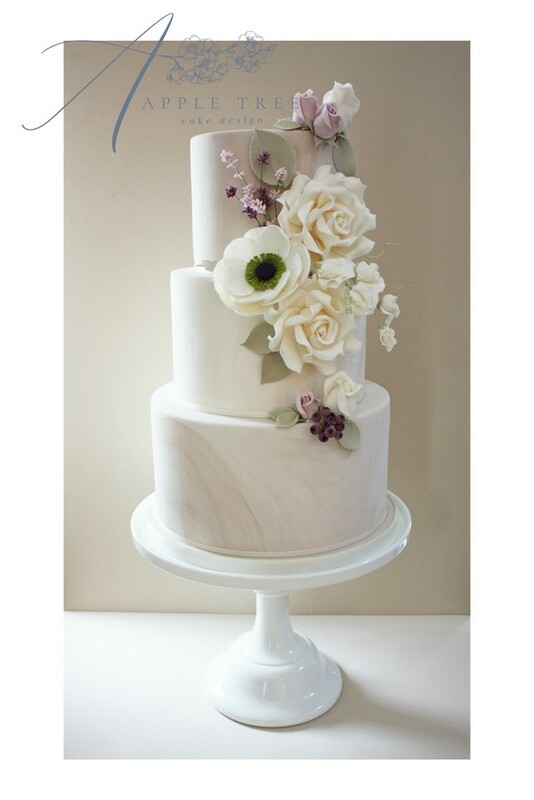 Specialising in sugar flowers, she combines beautifully intricate designs with classical and contemporary finishes. 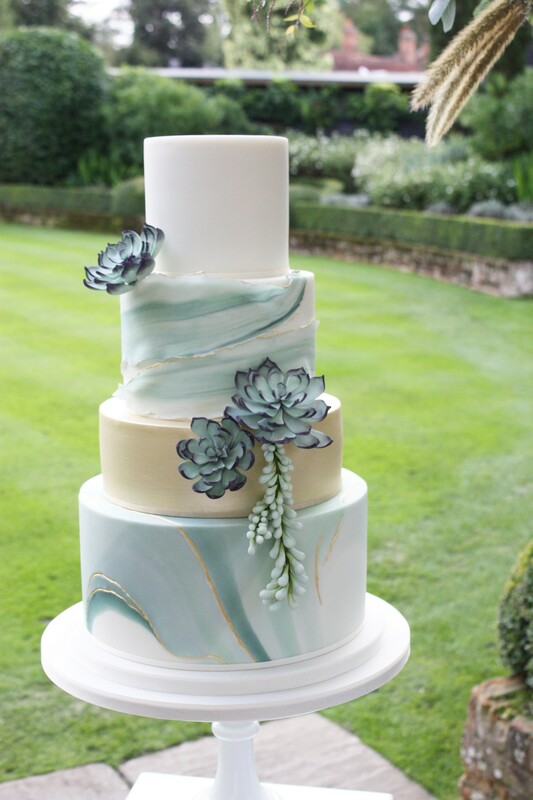 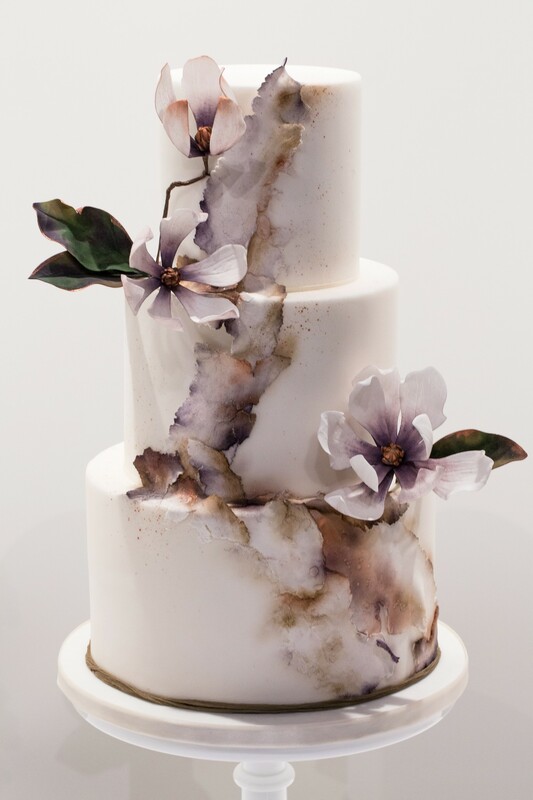 The emphasis is as much on the decoration as the cake within; she ensures she uses only the best ingredients for her clients’ cakes, resulting in her work being in high demand and receiving countless rave reviews.. Rebecca won the award for the Best Wedding Cake Designer for the East of England at The Wedding Industry Awards 2016 and 2019, and has also been listed in the UK Top 50 Wedding Cake Designers by GoHen for the last 5 consecutive years. 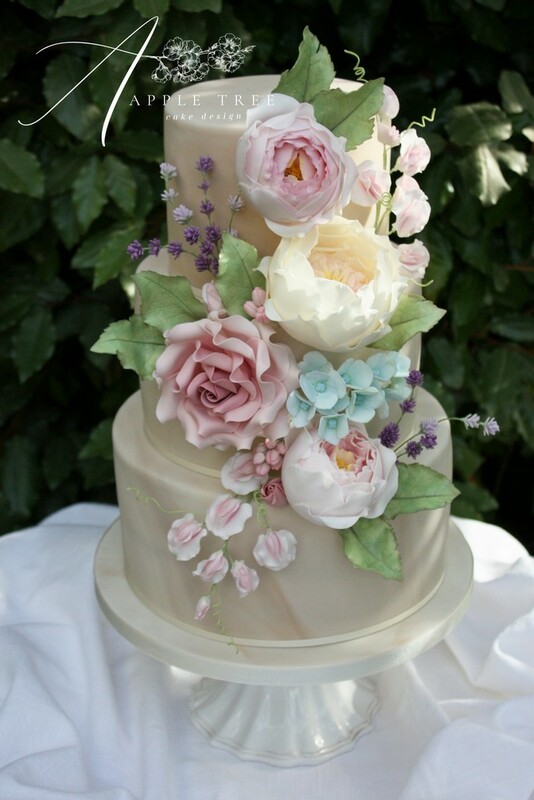 Our wedding cake was just an incredible and deliciously edible masterpiece. 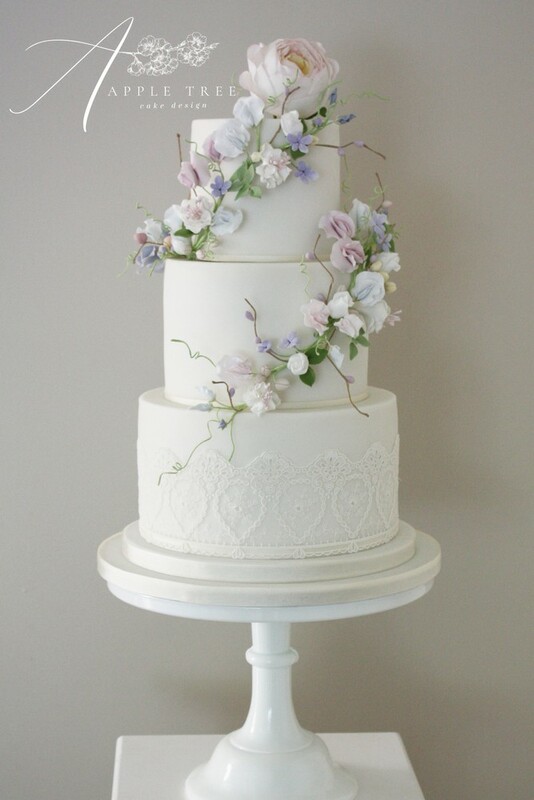 It was absolutely stunning and a great finishing touch to our wedding breakfast. 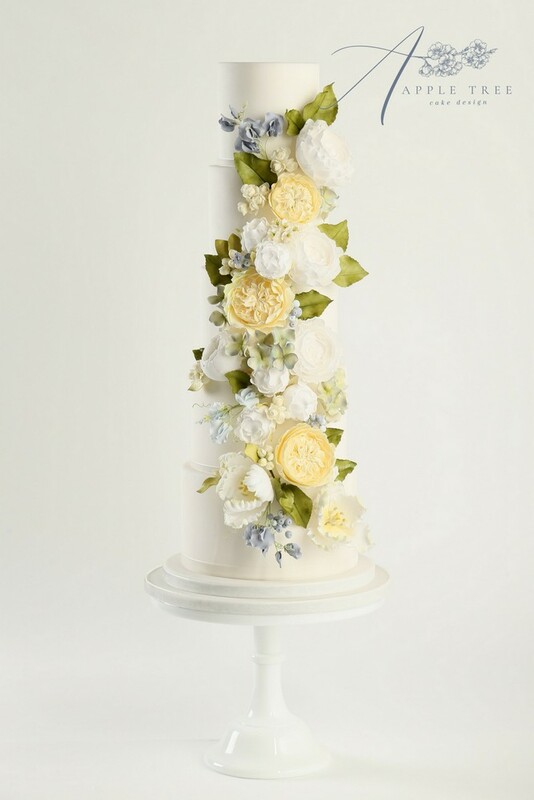 From booking Rebecca for our cake through to the final design, we had great fun tasting all the different flavours and picking out the type and style of flowers/arrangement that we wanted as the decoration. 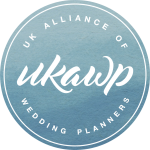 Rebecca truly does provide a bespoke service, sketching out little designs and talking us through different colour pallets that would match the rest of the wedding. 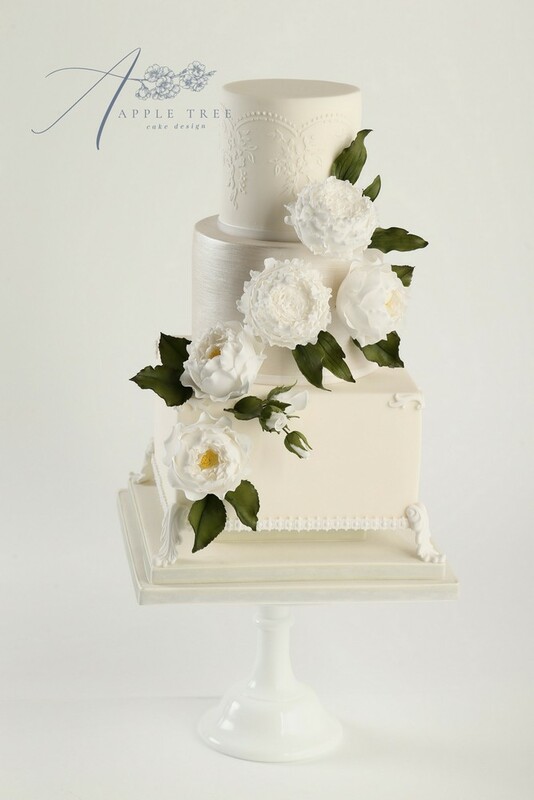 We knew we had chosen the best designer, but the cake far surpassed our expectations! 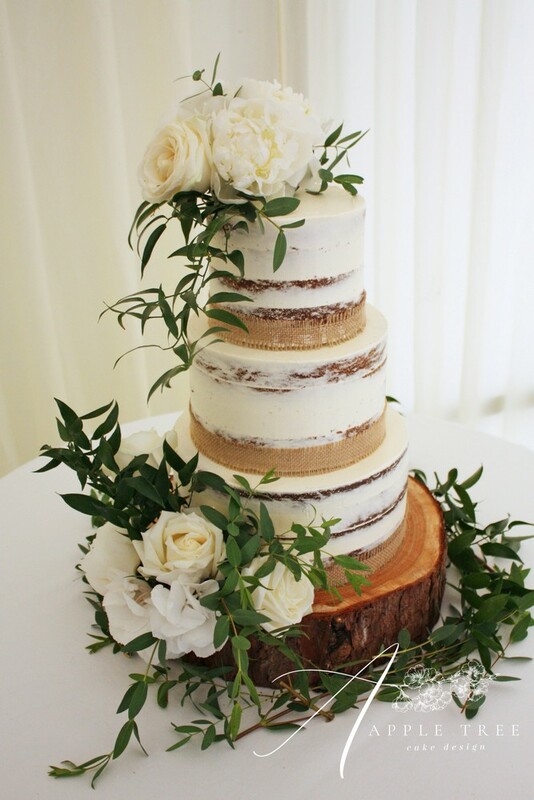 We had so many lovely comments from our guests about how fantastic it looked and tasted. 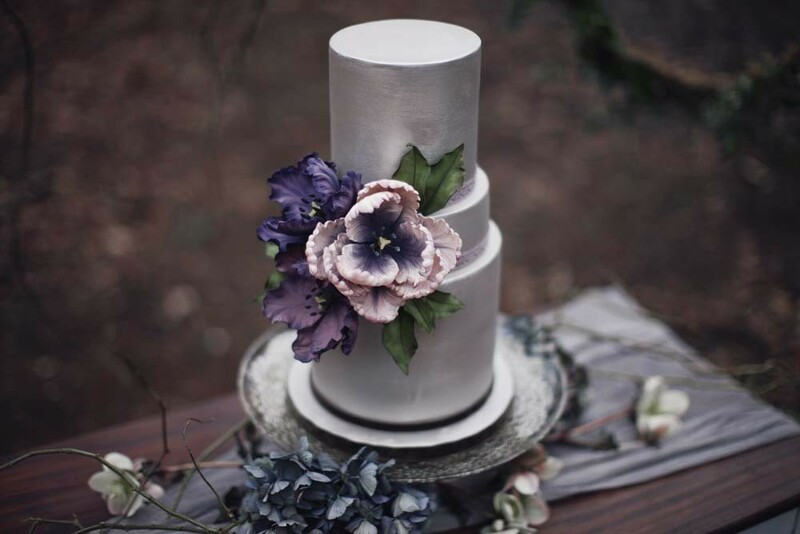 If you want a cake that is really going to set your wedding off then this is the place to go! 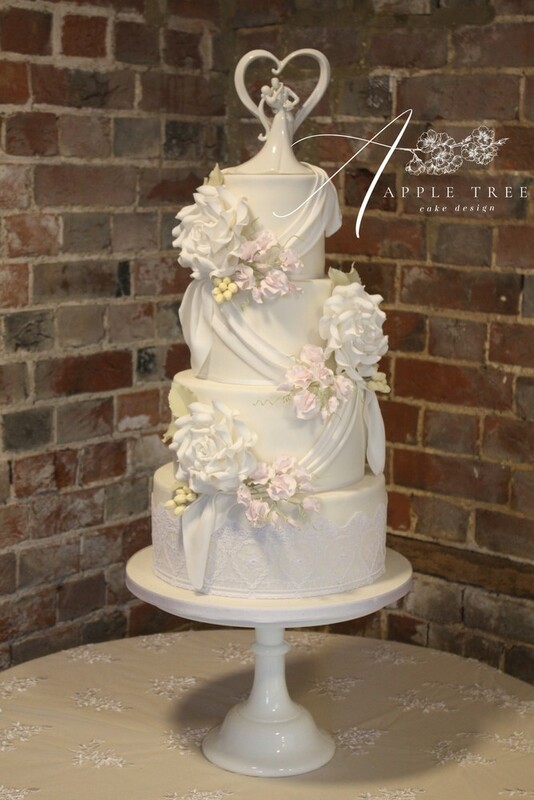 We can't thank Rebecca enough for all the help and effort she put in to our wedding cake.